Property is being sold "AS IS". No repairs of any kind will be made. Will not go FHA or VA. Pool is "AS IS". 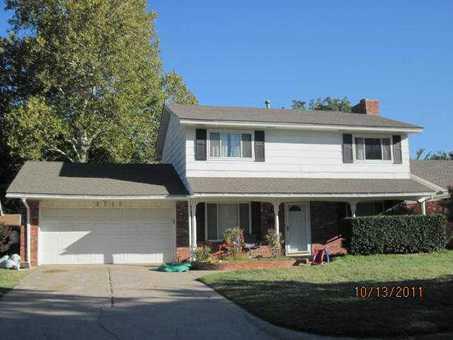 All bedrooms upstairs with 2 full baths, 1/2 bath down.